At a special value price, the Essential Bible Dictionary makes a wonderful gift for all ages that will provide insights into the world of the Bible for years to come. For use with any translation of the Bible, and presented in full-color, this is the most up-to-date, trusted resource for devotions, personal Bible study, and teaching. 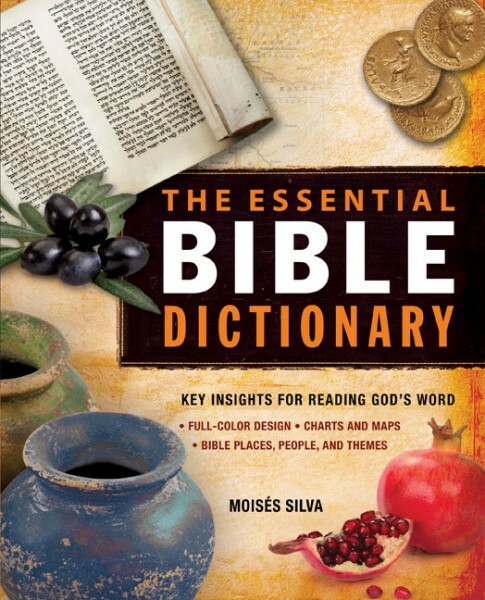 New in the bestselling line of Essential reference books, the Essential Bible Dictionary is a concise, full-color dictionary that provides helpful insights into the world of the Bible. This is the most up-to-date, trusted resource for devotions, personal Bible study, and teaching.